Westchase was voted #1 in '100 Best Places In Florida To Raise A Family' by Niche.com!!!!! 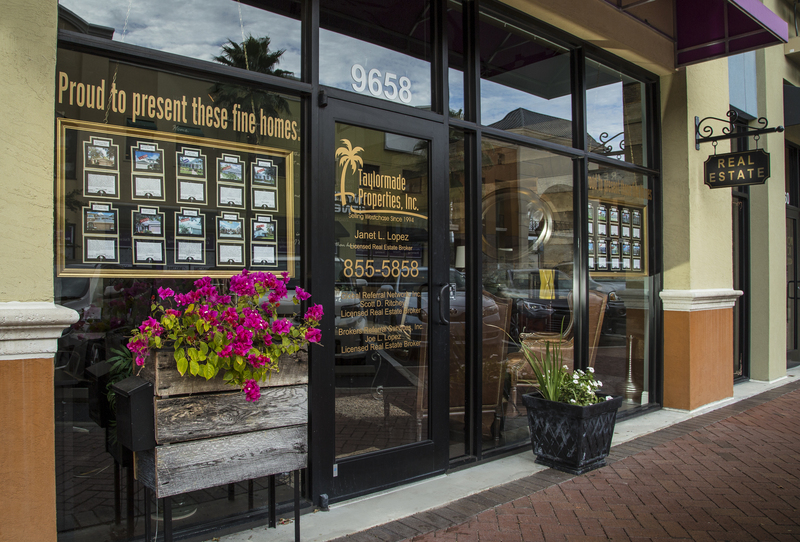 Westchase is located in Northwest Tampa near the Hillsborough/Pinellas County line and is the only community of its stature that cantruly boast a location convenient to beaches, business, downtown and Tampa International Airport. 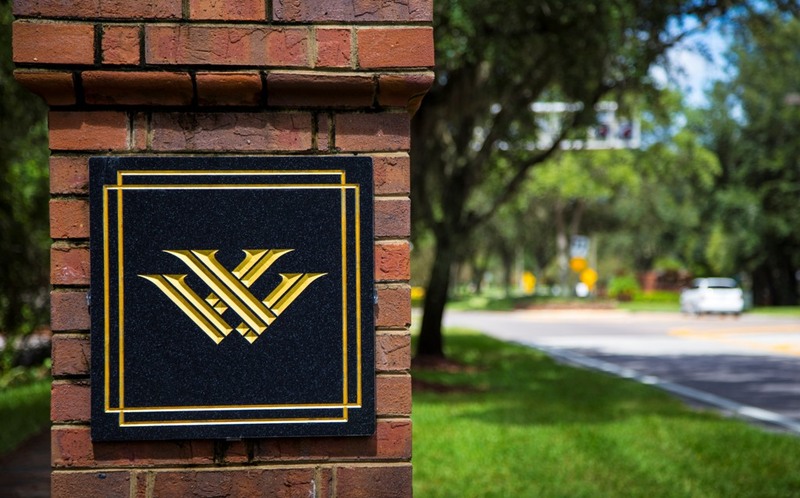 Westchase is a 2,000-plus acre golf course community home to 5,000 single family and mult-family homes as well and retail shops, offices, schools and parks. The master planned development caters to those seeking a less congested, yet refined family community. Westchase is an award-winning community adhering to the highest standards of environmental and architectural planning. 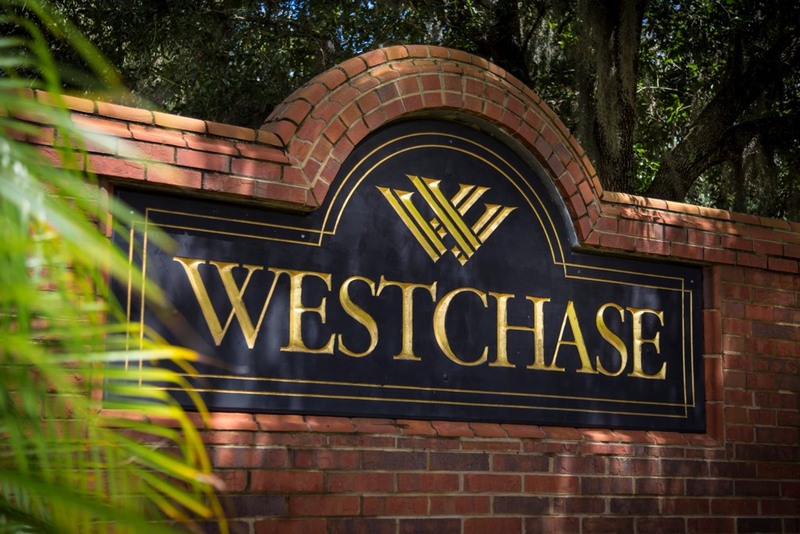 Separated into individual villages with beautiful landscaping, Westchase offers something to everyone. 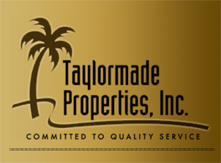 From condos, townhomes and villas to luxurious single family homes, the prices range from the mid $100's to over $900,000. Located within Westchase is West Park Village, a 185 acre neighborhood designed to feature homes with front porches, shopping, restaurants and a village center all within walking distance. A charming area designed to look like the neighborhoods of yesterday, West Park Village offers bungalow-type style homes featuring detached garages with rear alley access and lots of sidewalks to create a small-town ambiance. Not one, but TWO Swim and Tennis Centers are available to ALL Westchase residents! Additional amenities within Westchase include two childcare centers, medical offices, shopping, restaurants. Also within Westchase is another shopping center that includes a bakery, Taylormade Properties, Burger 21, Postal Connections, Tijuana Flats, Patio 6, Maloney's Local Irish Pub, World of Beer-Westchase, Tampa Pizza Company, Blend Lounge, My Gym, The Grind Coffee Bar & Cafe at Westchase, plus other businesses. Additional amenities - Championship 18-hole, par 72 golf course designed by Lloyd Clifton.